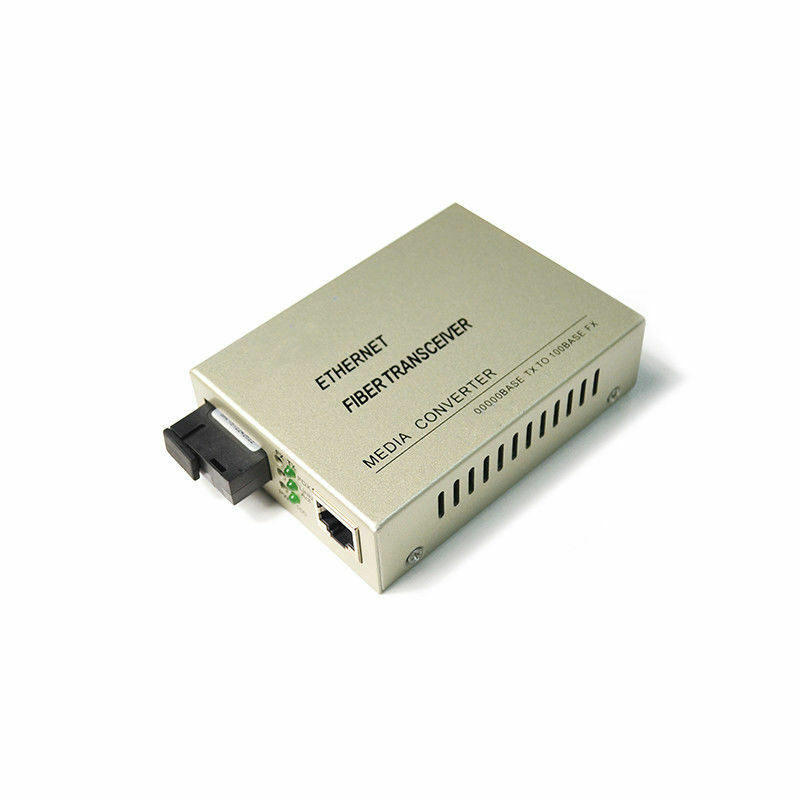 1).1000m fiber optic media converter is a simple networking device that makes it possible to connect two dissimilar media types such as twisted pair with fiber optic cabling. 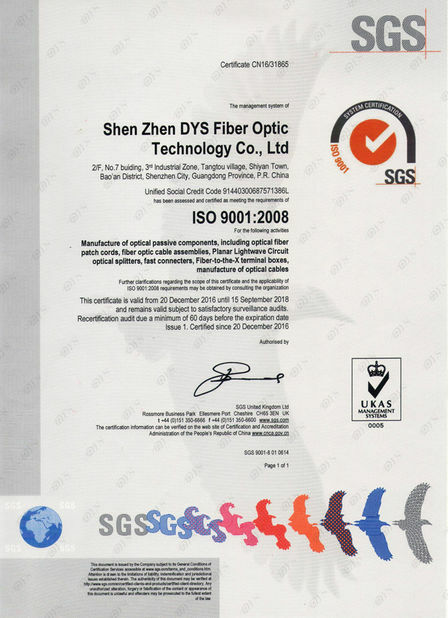 2).They were introduced to the industry nearly two decades ago, and are important in interconnecting fiber optic cabling-based systems with existing copper-based, structured cabling systems. 3).They are also used in metropolitan area network (MAN) access and data transport services to enterprisecustomers. 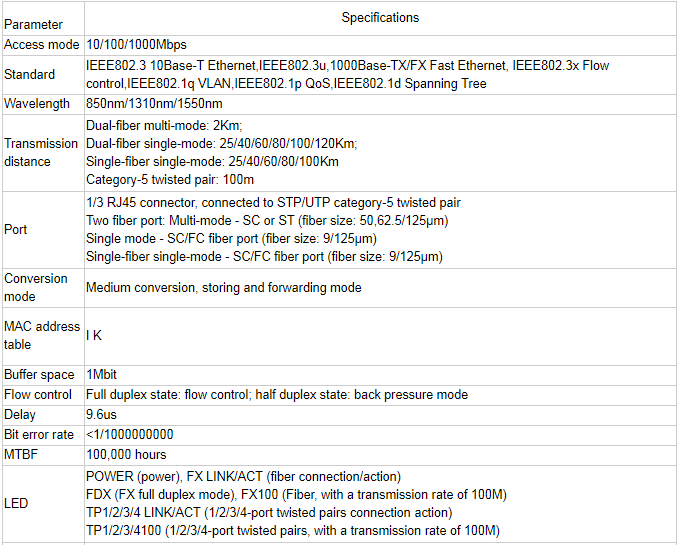 1).Auto-negotiation function allows UTP ports to auto select 10/100/1000M and Full Duplex or Half Duplex. 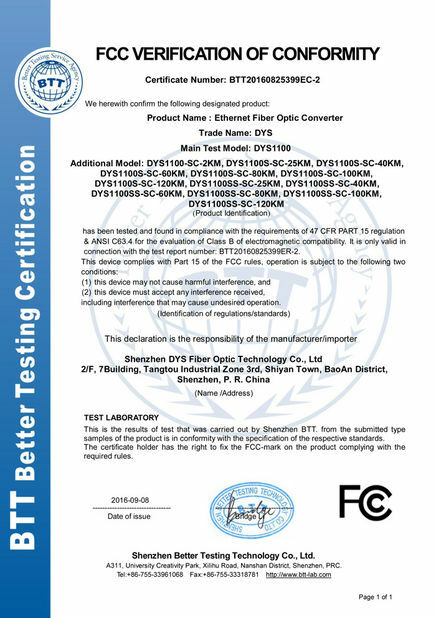 2).The UTP port supports the connection of MDI/MDI-X auto crossover.